Facebook is the most powerful social media since a long time. Facebook promotions, ads and marketing are worth spending on and give a good Returns on Investment (ROI). FFacebookis the largest social network in the world, and has more than 1.23 billion active users, 62% of whom log in on a daily basis. With such a large user base, ignoring Facebook really isn't an option for most marketers. You can bet your ideal market is using Facebook nearly every day. Facebook has three marketing platforms that anyone can use to promote their brand: Pages, Groups and Ads. The Ads, is the social network's paid marketing platform that helps businesses reach their customers based on their desired demographics. The other two platforms are used to gain organic promotions. 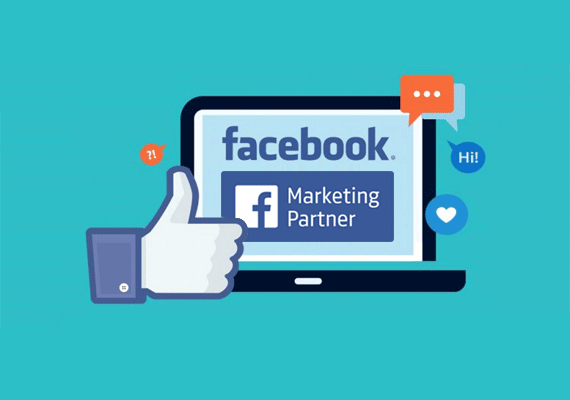 Request a free Quote for Facebook Marketing!! Audience targeting and reach - Refining the audience you are targeting with your advertising, is easy. Cheap - If you have a low budget, Facebook is a great way to start. Conversion measurement - Creating a Facebook pixel allows you to track actions users take after viewing your Ads across multiple devices. 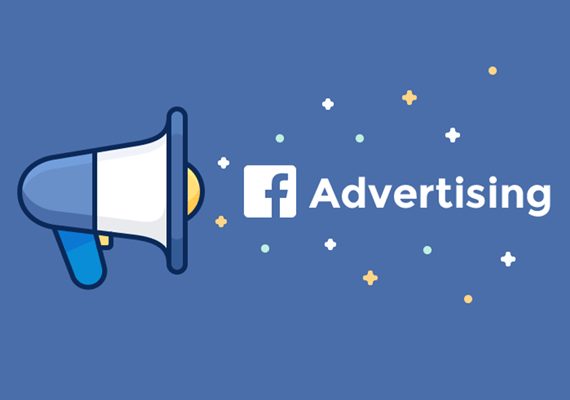 A/B Testing - Facebook Power Editor allows you to split test your ads to different custom audiences, locations and age segments, all within a single campaign. Facebook Insights - provides you with a goldmine of data about your page, your audience and your customers. 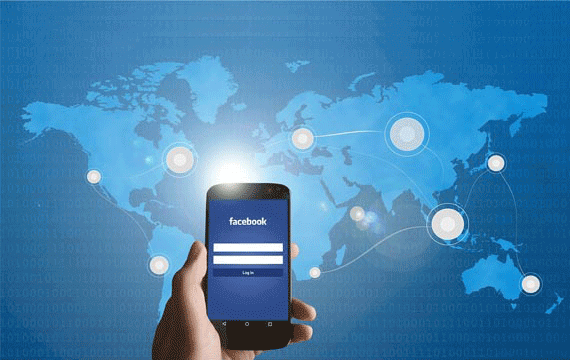 Mobile - Facebook advertising allows you to target users anywhere on their mobile device. Video - Consumers are watching more video and Facebook offers a cost effective solution to boosting the visibility of the great video content you have created. Request a free Quote for Facebook Advertising!! FFacebook promotions include page promotions and post promotions. The main idea behind a successful facebook promotion campaign is to create or generate posts that gets more organic likes and shares. People always like and share something that they find to be awesome...something different and useful in some way or the other. To get your page promoted and earn more page fans, there are lots of tactics and strategies, which need to be executed cleverly, to get the right audience as your fans. There are lots of spammy tactics too, but better not go for it! Request a free Quote for Facebook Promotions! !